Allied Health Services Georgia Inc. is a specialized provider of home care services for the Greater Atlanta & Metro Atlanta area. 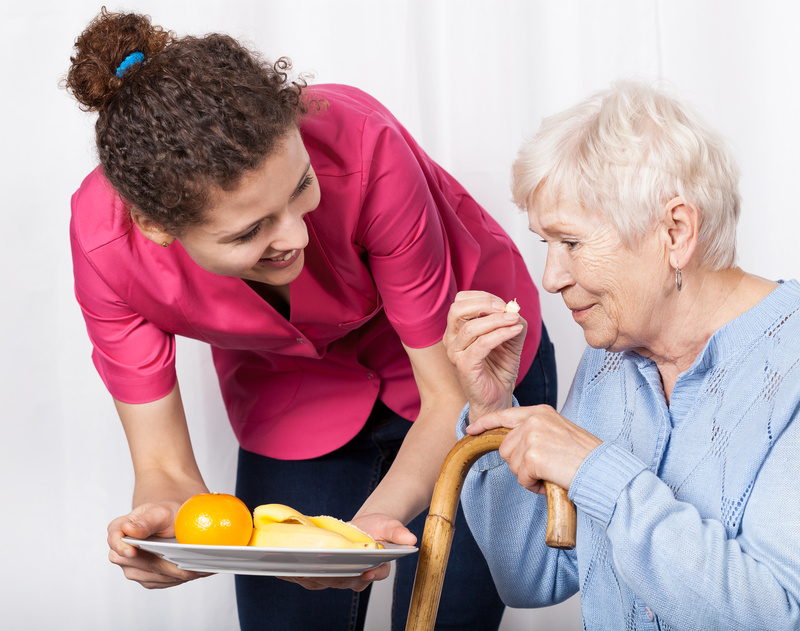 As a growing home care provider, we continuously develop ways to accommodate the changing needs of our clients. We also adapt to the demands of the healthcare environment. All Allied Health professionals are insured, bonded, and covered by workers compensation. Each applicant must meet our rigid application requirements, along with a thorough background check. Allied Health Services Georgia Inc. recognizes the unique needs of our culturally diverse region. We employ numerous bilingual caregivers who are ready to serve your families at a moments notice. We personalize our services to meet the requests of those we serve. Our goal is to enable the physically challenged, the elderly in need, the patient recovering from an illness or accident, and others confined to their homes to achieve their maximum level of independence. 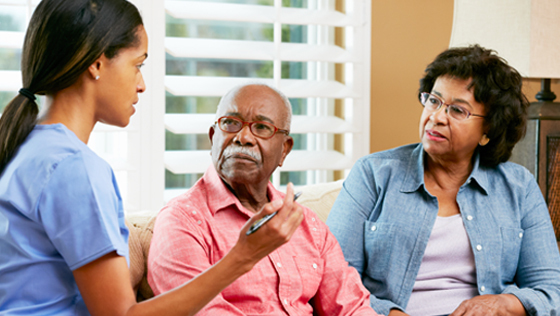 If you need a home care provider, keep Allied Health Services Georgia Inc. in mind for your home care services. Home care promotes healing and it has been documented that many patients heal faster at home. 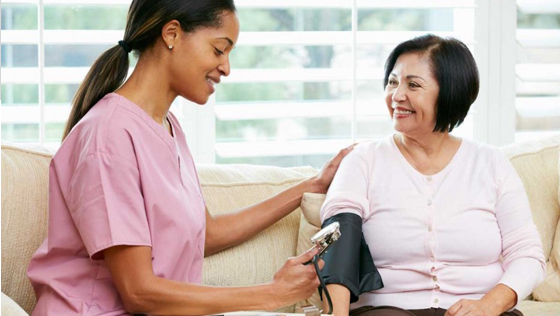 Home care offers services personalized and tailored to the needs of each individual and most patients prefer that. 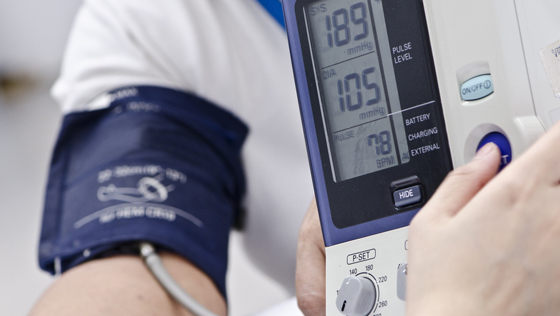 Patients at home remain as engaged with their usual daily activities as their health permits. 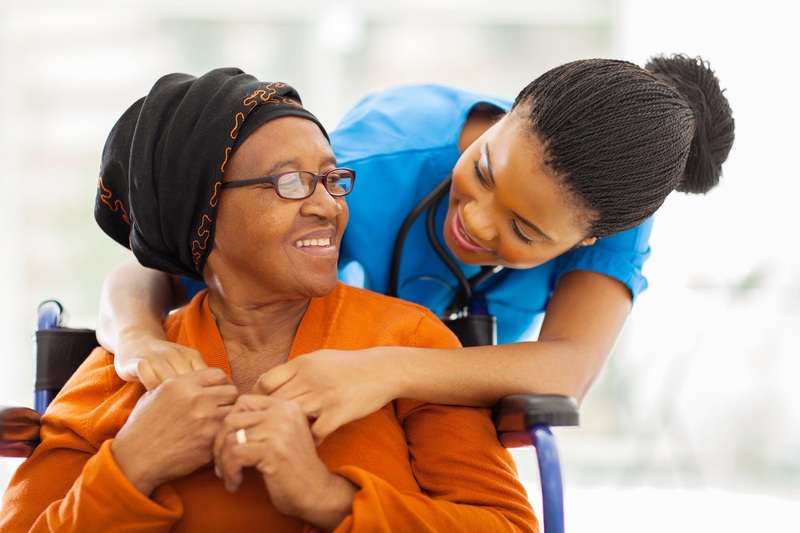 When we provide care at home, we frequently eliminate or minimize many risks.